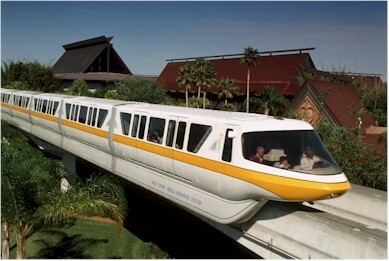 Wouldn’t you rather ride on this gyro monorail? 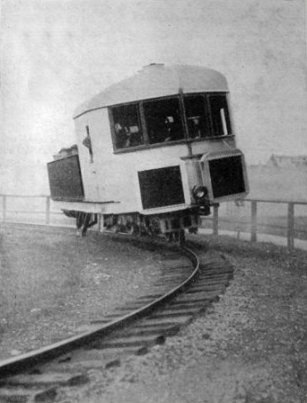 And this is just a prototype from 1903! The future isn’t what it used to be, is it? Well, at least I have my jetpack. Maybe a small one would fit in my living room!!? ?